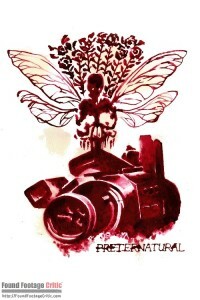 Preternatural is the new found-footage spoof, or at least, it starts out feeling that way, by filmmakers Gav C. Steel (director) and Dixon Barker (writer). 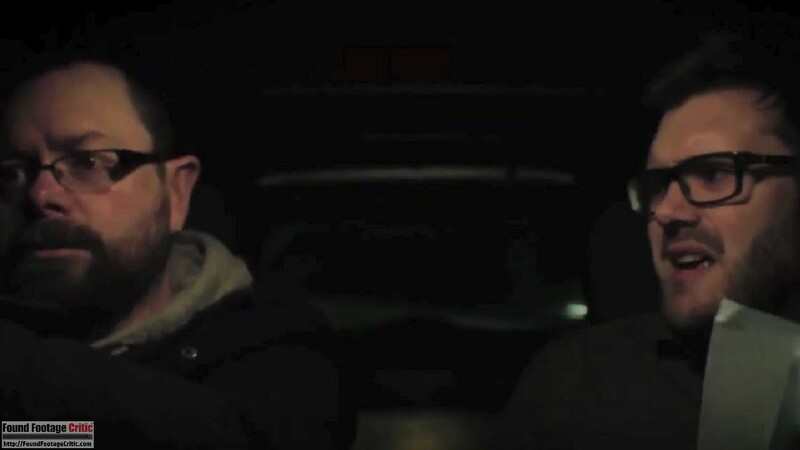 The film is about two filmmakers named, Gav and Dixon (yes, they play “themselves”) who intend to make a fake paranormal mockumentary with a hand-held camera. 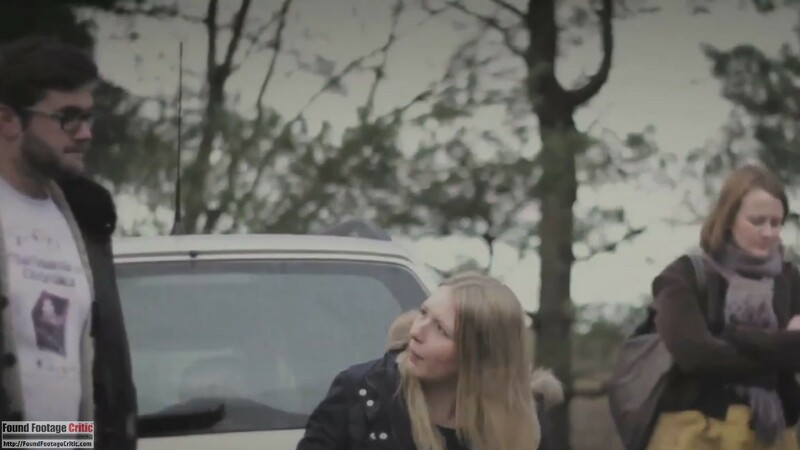 It’s all a goof, until they are joined by aspiring actor Mark (Mark Williams), who’s overly willing to help them stage fake scenes for their film. But, as is usually the case with these things, he’s not exactly as he first appears. The tone is more comedic and rather British, and for the first 40 minutes handled in purely found footage style. We see the auditions through the camera, and Dixon pretending to be a “respectable on-camera narrator” (taking off his glasses even though it makes him blind and wearing a tie), and often complaining as they trudge through muddy woods. The footage demonstrates occasional VHS-style tracking shimmers, foregrounding the fact we’re watching a construction, after the fact. 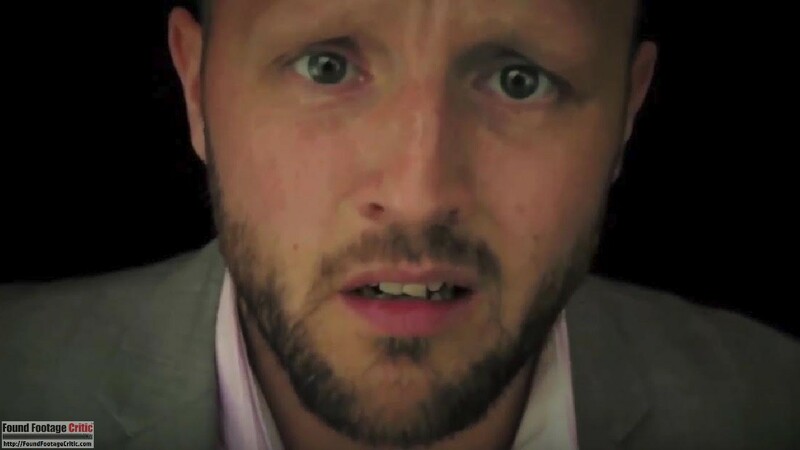 After increasingly weird and tense moments with Mark, he suddenly and gleefully smashes the camera, effectively finishing Gav’s and Dixon’s ability to finish their film. But of course, it’s not done yet. Gav and Dixon suddenly find themselves in a version of their own movie, and not knowing what happens next, have to resort to referring to their own script, except it’s half blank, and still writing itself as they go along. 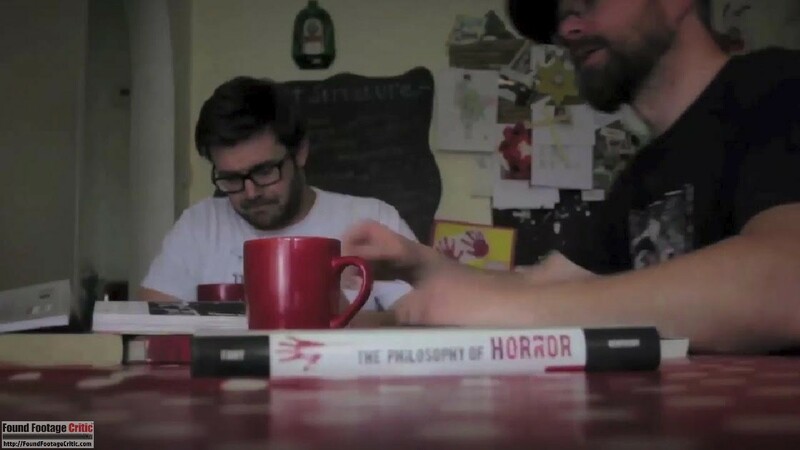 After an opportune “CUT TO:” they are back at Dixon’s apartment to refer to textbooks about horror films to predict what’s next and how they might get out. If this sounds like quite a meta-left turn, you’re absolutely right. Similar to 2015’s Nightlight, which followed a flashlight beam as its main POV, there is no established filmmaker or camera after the 40-minute mark. Preternatural continues in an approximation of found-footage style, with locked-down cameras (as if from unseen surveillance cameras?) and a small number of handheld shots, but there’s no meaningful reason or consistent strategy established. Because “the film” is supposedly making itself, we’re considering it a variant on the found-footage approach for the purposes of our review. This is also really a comedy. Because of the wry style of the humor, mostly based on arguments and the protagonists’ discomfort and confusion, it feels very British. There are some creepy moments but no gore or big set-pieces. It’s not that kind of film. 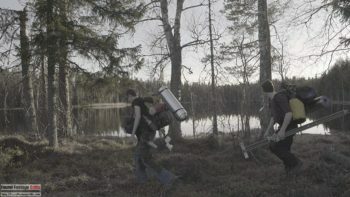 The filmmakers are more interested in making gentle fun of found footage and the cliches stemming from The Blair Witch Project. It reminded me of a low-budget Pleasantville (1998) rather than the more serious-minded Scream franchise, which at least tried to deliver on the horror elements while making fun of their predictability. 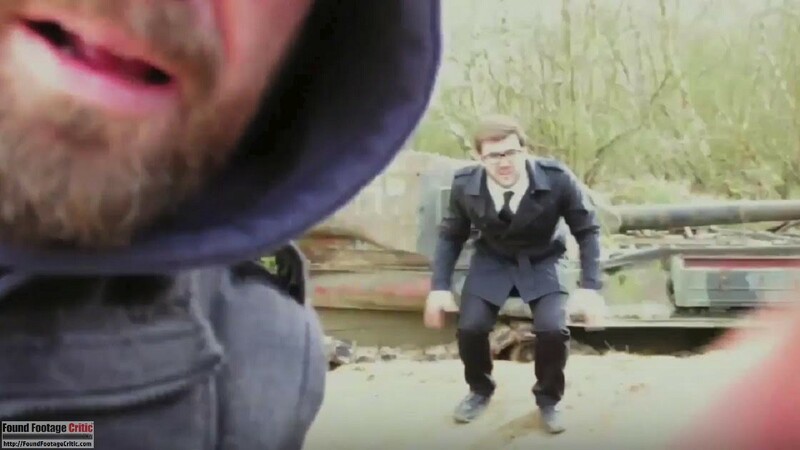 The first 40 minutes of the film are completely believable with Gav’s and Dixon’s unedited footage as they wander through the woods with the increasingly odd Mark. 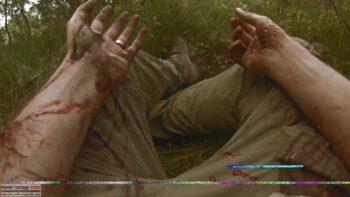 After the (apparently only) camera is broken, the film “looks” like a found footage film but doesn’t establish any reasoning (or filmmaker) thereafter. 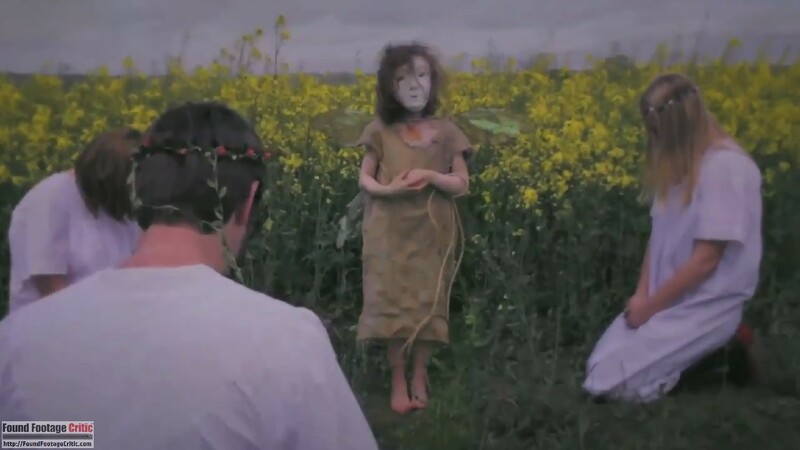 They seem to suggest the film is making itself as they go along, but there’s also talk of fairies. 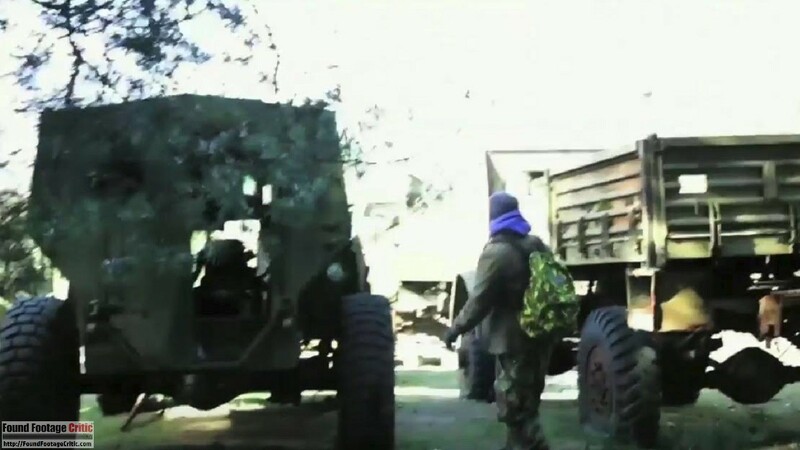 The film are merely using found-footage conventions as needed. This kind of recursive meta-fiction is hard to pull off, and I admire the filmmakers attempting to put a new spin on the “stuck in the woods with a camera” genre by having the heroes get stuck, quite literally, in their own movie. 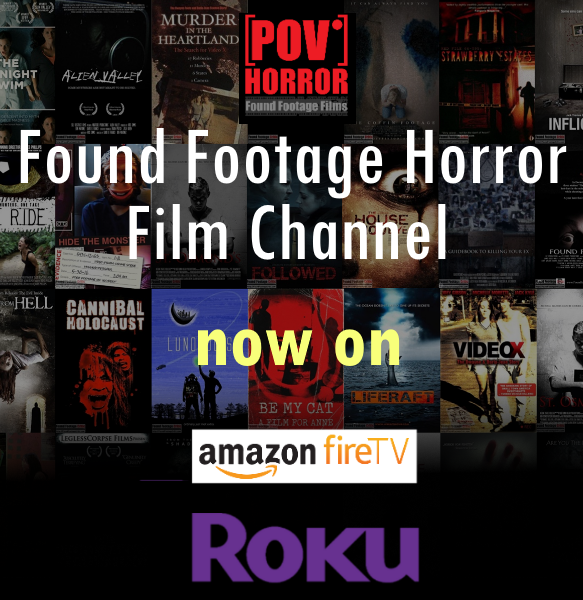 It’s smart and makes the best of its limited resources to put a new spin on found footage, and pokes fun at Blair Witch-style horror films and filmmakers. Some images and events are genuinely horror and creepy, but the final intent is more to amuse than to scare us. But there are no big laughs, either. The don’t (and can’t) approach the antics of Blazing Saddles (with its breaking of the movie’s fourth wall at its climax) but Preternatural was reportedly made with a £100 ($150) budget, so what Steel and Barker have accomplished is even more astounding. A handful of friends, a good idea, woods nearby, and the nerve to pull it off. 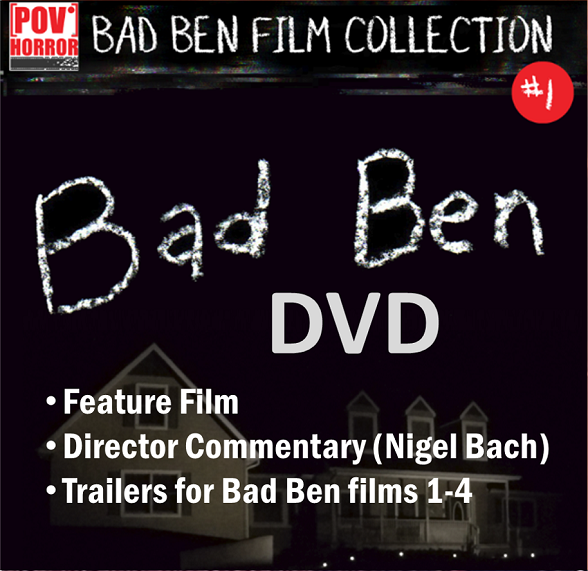 The film does reward the viewer’s patience. The acting is very good. Dixon as the somewhat put-upon writer/on-screen narrator shifts convincingly between affability and an increasing, if ever polite, discomfort as things get weird. Mark Williams as the loose-cannon Mark is quite good every time we see him, whether he’s threatening to do harm, getting in touch with his inner Stanislavski by doing silly acting exercises, or taking a meeting with a mysterious executive-type (you’ll have to watch the film to find out). Gav Steel (left) playing the director, with Dixon Barker (the writer) playing the writer and on-camera talent. 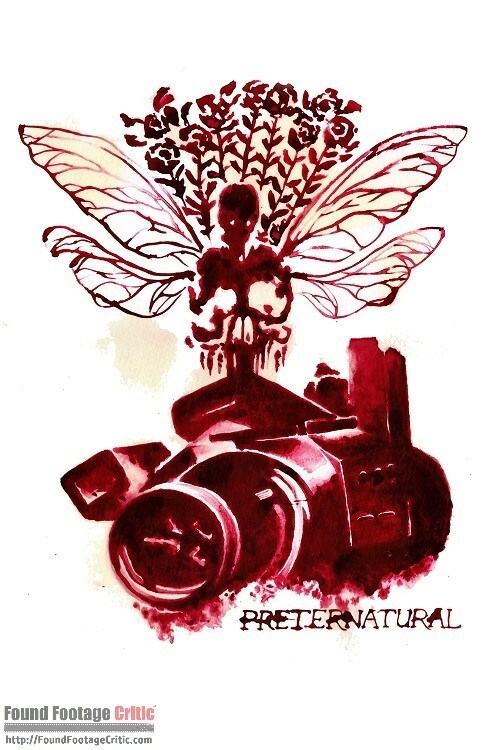 "Preternatural" is a smart, amusing, and low-budget take on the mockumentary and found-footage genres, by turning the filmmakers back on themselves.